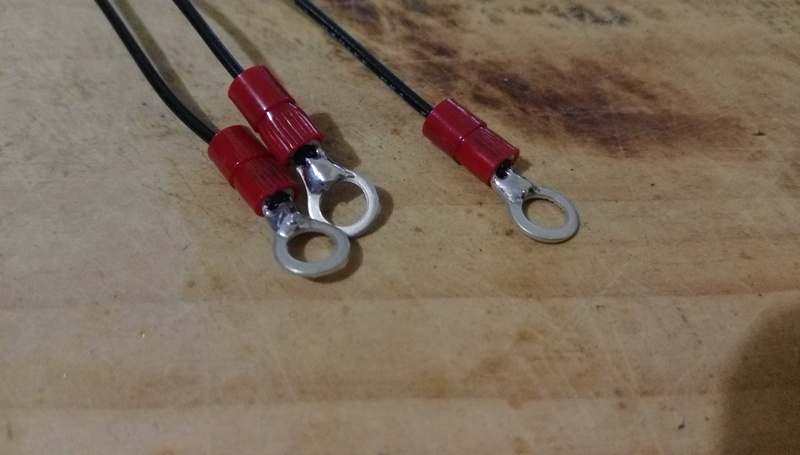 I got a couple of JST Male to Female connectors to replace the ground and hot connection between the electronics and the guitar output jack. 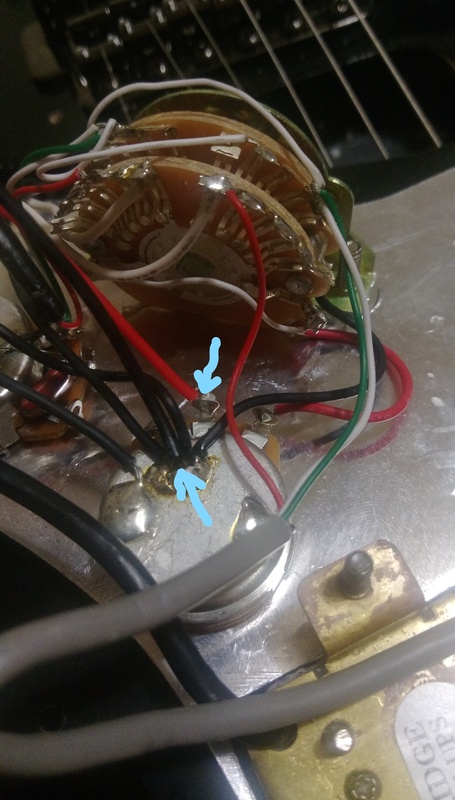 The idea behind this is to have a quick connect/disconnect of the whole electronics. 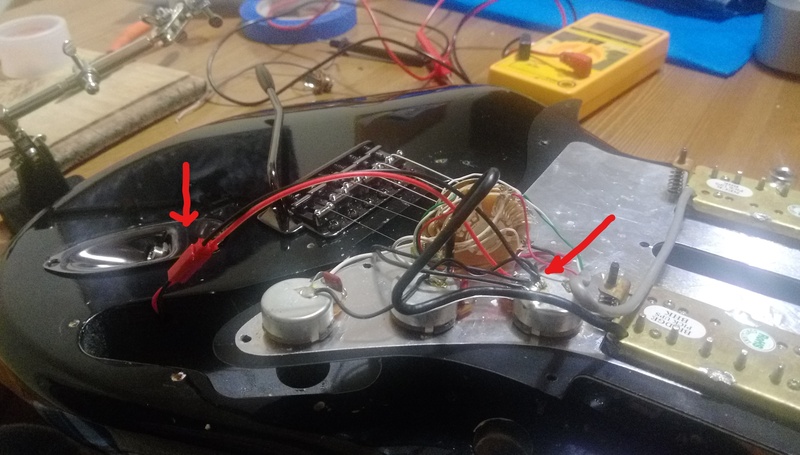 I will also do the same for all the ground connections to the guitar once all the hardware has been replaced. Getting the JST through the jack routing hole. 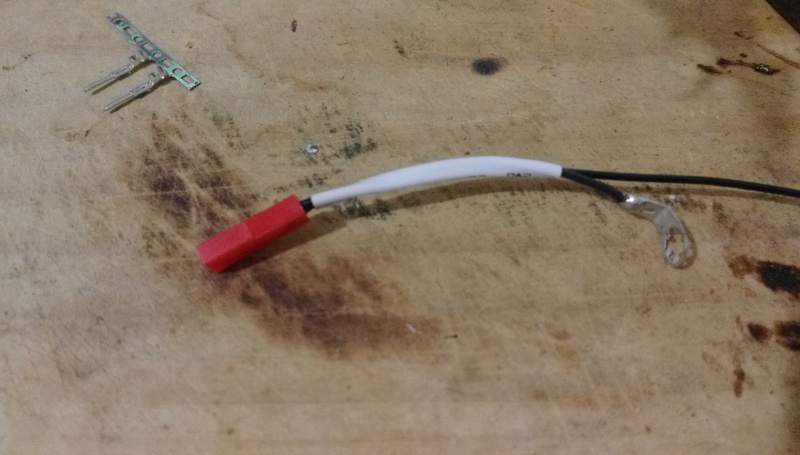 This is very small, and the connector would not go through it, hence why I had to do this before soldering the jack. 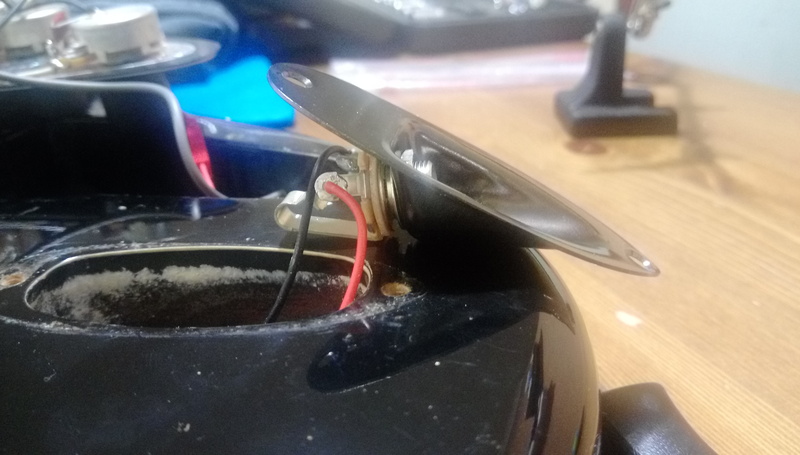 Here you can see the soldered jack. 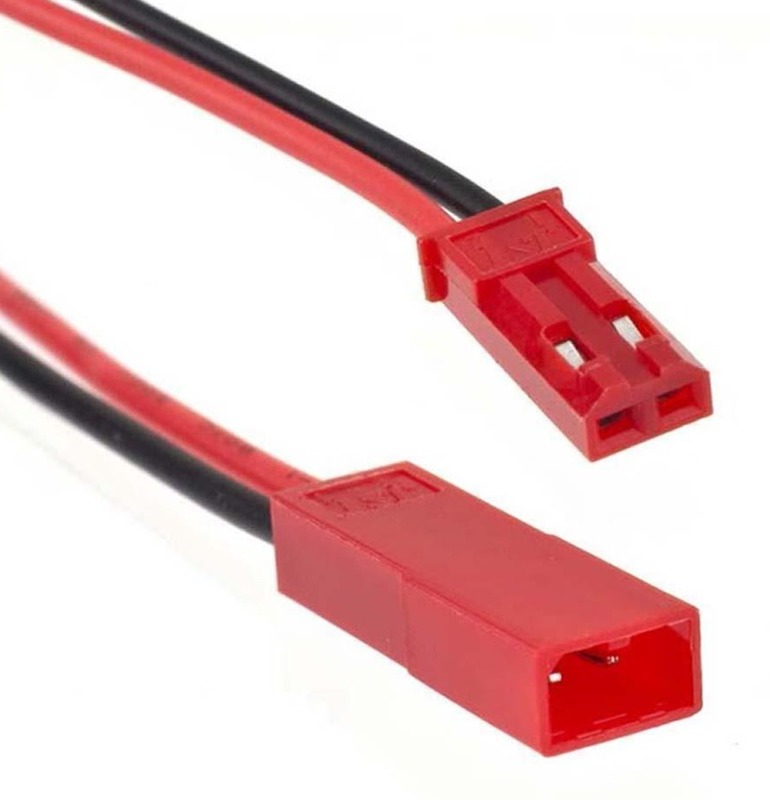 (red to tip, black to ring/ground). 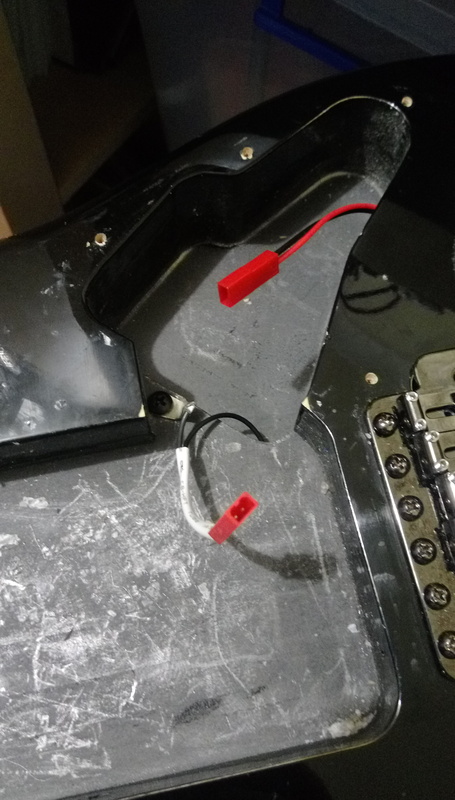 Note that for the new electronics I would require an additional connector for the hot signal coming from the blower switch. And this is the complete job. 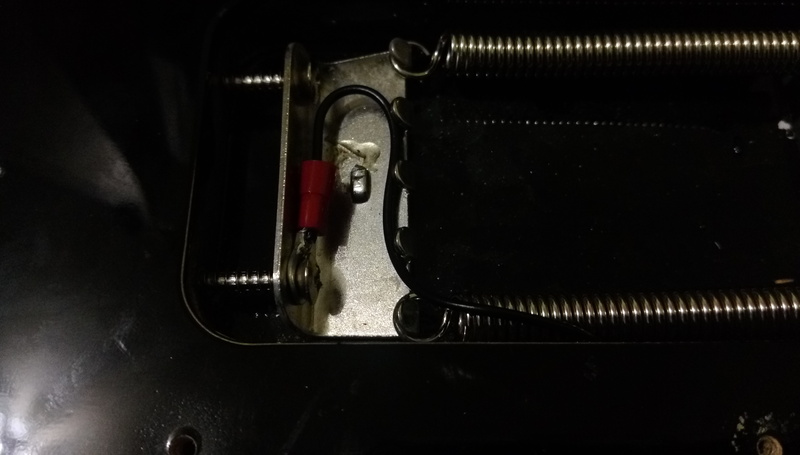 As you can see this is a more neat and clean arrangement fir the internals. This will help a lot when the new electronics are installed. 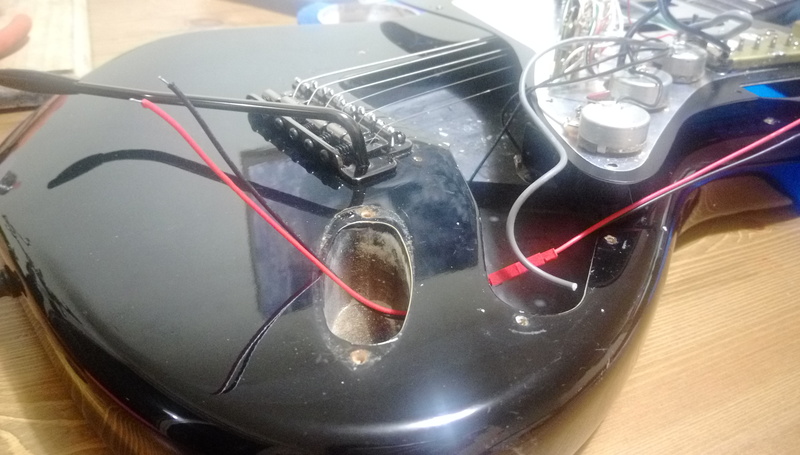 This entry was posted in Electronics and tagged guitar JST, guitar modification, quick connect, quick disconnect on June 10, 2017 by Andres Munoz.